Grey Matter Art continues its fantastic line of officially licensed Marvel screen prints with this epic X-Men poster by Dave Perillo. 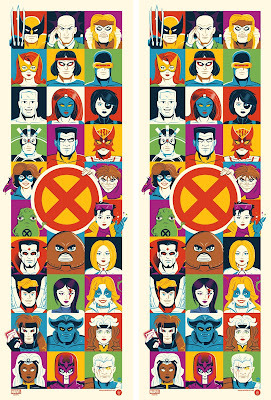 The Blot’s willing to go on record to say this mighty just be the greatest Mutant screen print of all time! It’s got everyone, from Lockheed and Jubilee to Dazzler and Doop. The only thing that would make this poster better is if it included my favorite mutant, Jamie Madrox the Multiple Man. 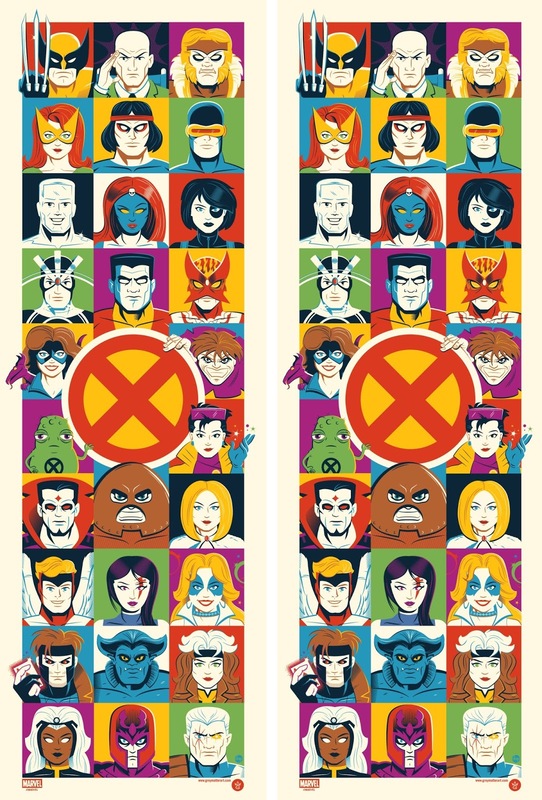 X-Men by Dave Perillo is a 12”x36” hand numbered screen print. This Marvel poster is limited to just 225 pieces and will retail for $45. Fans can purchase it at 1pm EDT on Thursday, September 20th, at the Grey Matter Art online store.